The dentate gyrus is the main entrance to the hippocampus of highly processed information coming from associative cortices and one of the very few privileged areas in the brain where adult neurogenesis occurs. Thus, neurons of diverse maturation stages populate the dentate at any given point in an animal life. Nonetheless, the vast majority of the population, roughly 90 percent, are mature granule cells. Mature granule cells show constrained synaptic plasticity properties and some authors have even suggested that they functionally retire after their immature active state. However, synaptic transmission is just the beginning of a very complex process that finishes with a decision to fire or not fire an action potential. 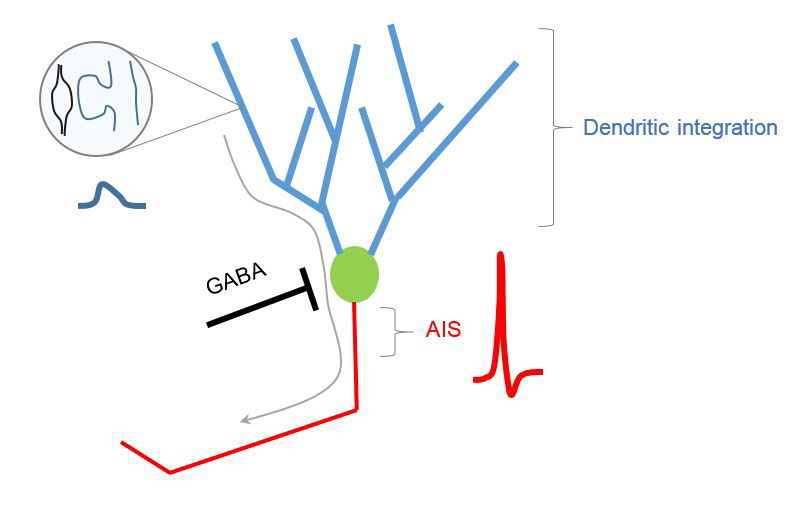 Action potential output is influenced not only by the excitatory drive a neuron receives, but also by the GABAergic inhibition and the intrinsic properties of the cell. 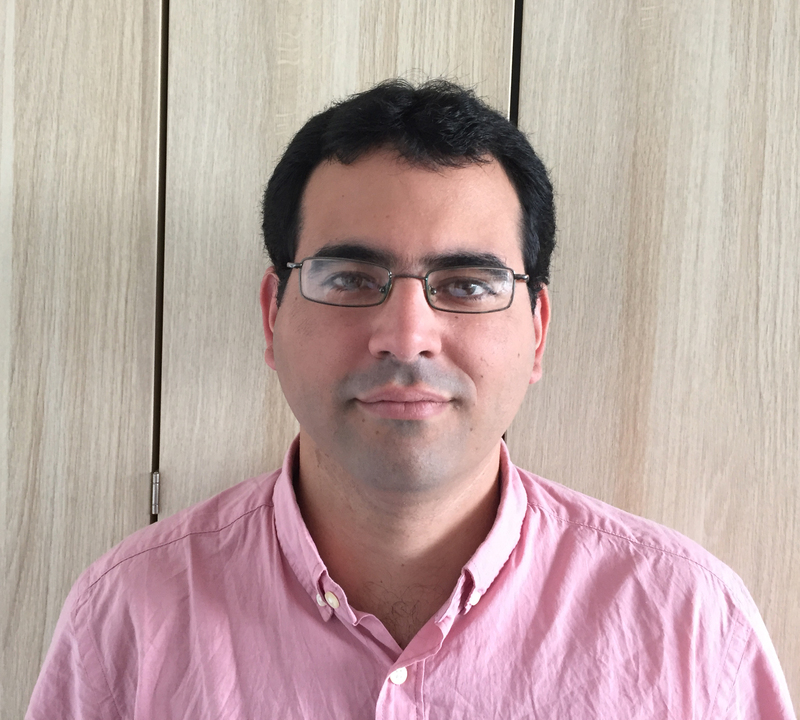 In this project we want to study how intrinsic excitability of mature granule cells is influenced by activity and neuromodulation and how those changes might impact mature cells role in learning and memory. Mature Granule Cells, Passive Bystanders or Principal Performers?